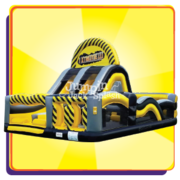 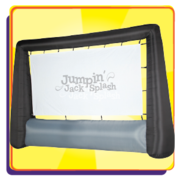 Jumpin Jack Splash is home-based in Tooele County, Utah and proudly provides inflatable event rental services throughout the greater Tooele, Stansbury Park, and Grantsville, Utah area. 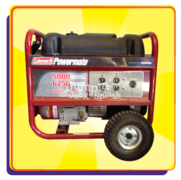 We happily service other areas of Tooele County too, just click our interactive map to find your location. 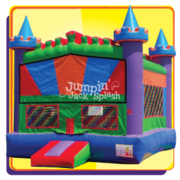 If you don't see your particular area highlighted, give one of our event specialists a call at 435.843.1500 and we will provide a quote. 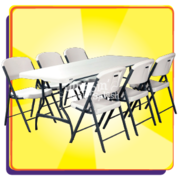 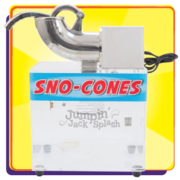 We believe in going above and beyond for all of our customers in Salt Lake City, Toole, West Valley City, Riverton, West Jordan and all surrounding areas. 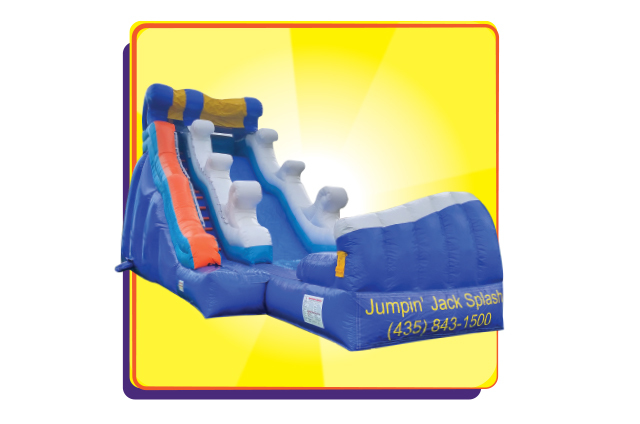 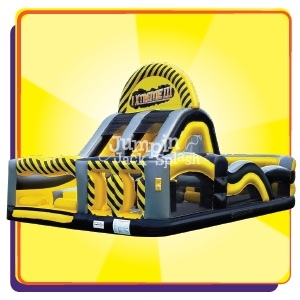 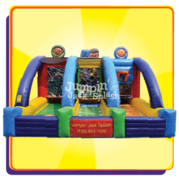 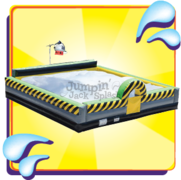 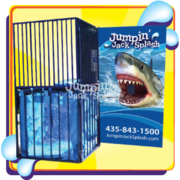 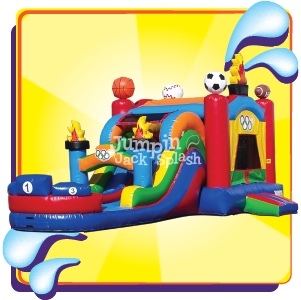 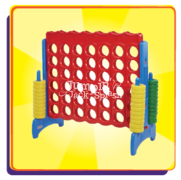 At Jumpin Jack Splash, we have some of the newest and best inflatables on the market for any event or party. 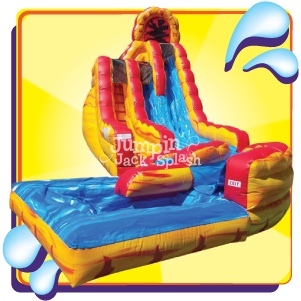 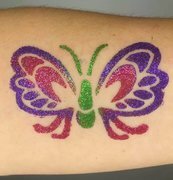 We have provided services to a great many businesses, schools, and homes in Tooele County including the Stansbury Days, Grantsville City Fourth of July Celebration, Get Fit With Ty, and Macey's to name a few. 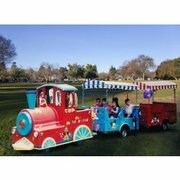 Some of the Local Favorites!